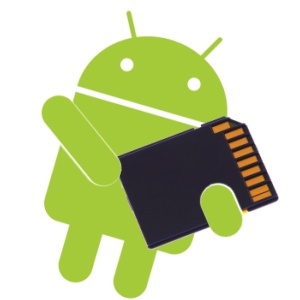 KnowCrazy.com: What is Android(operating system)? By providing an open development platform, Android offers developers the ability to build extremely rich and innovative applications. Developers are free to take advantage of the device hardware, access location information, run background services, set alarms, add notifications to the status bar, and much, much more. 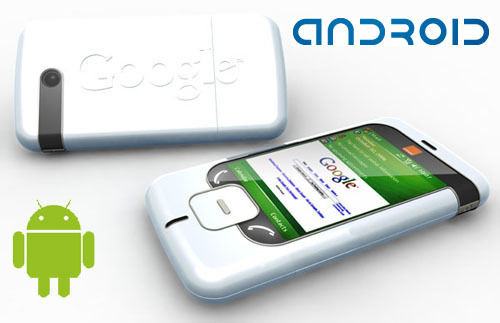 Android's kernel was derived from Linux but has been tweaked by Google outside the main Linux kernel tree. 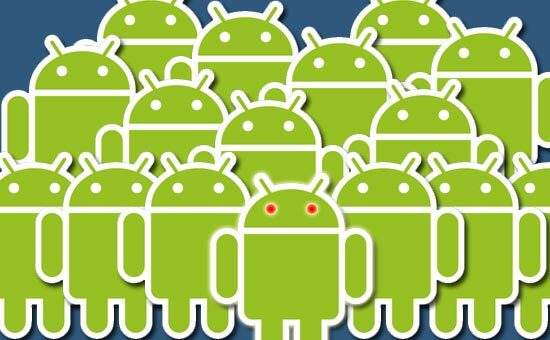 Android does not have a native X Window System nor does it support the full set of standard GNU libraries, and this makes it difficult to port existing GNU/Linux applications or libraries to Android. However, support for the X Window System is possible. Google no longer maintains the code they previously contributed to the Linux kernel as part of their Android effort, creating a separate version or fork of Linux. This was due to a disagreement about new features Google felt were necessary (some related to security of mobile applications). The code which is no longer maintained was deleted in January 2010 from the Linux codebase. Google announced in April 2010 that they will hire two employees to work with the Linux kernel community. However, as of January 2011, points of contention still exist between Google and the Linux kernel team: Google tried to push upstream some Android-specific power management code in 2009, which is still rejected today. Furthermore, Greg Kroah-Hartman, the current Linux kernel maintainer for the -stable branch, said in December 2010 that he was concerned that Google was no longer trying to get their code changes included in mainstream Linux. Some Google Android developers hinted that "the Android team was getting fed up with the process," because they were a small team and had more urgent work to do on Android. Android has seen a number of updates since its original release. These updates to the base operating system typically focus on fixing bugs as well as adding new features. Generally each new version of the Android operating system is developed under a code name based on a dessert item. 3.0 (Honeycomb), a tablet-oriented release which supports larger screen devices and introduces many new user interface features, and supports multicore processors and hardware acceleration for graphics. The Honeycomb SDK has been released and the first device featuring this version, the Motorola Xoom tablet, went on sale in February 2011. 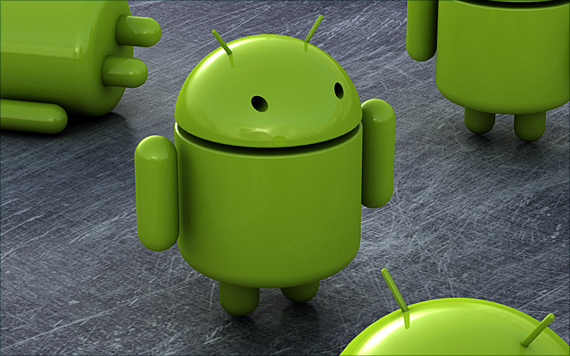 The Android logo was designed with the Droid font family made by Ascender Corporation. Android Green is the color of the Android Robot that represents the Android operating system. The print color is PMS 376C and the RGB color value in hexadecimal is #A4C639, as specified by the Android Brand Guidelines.